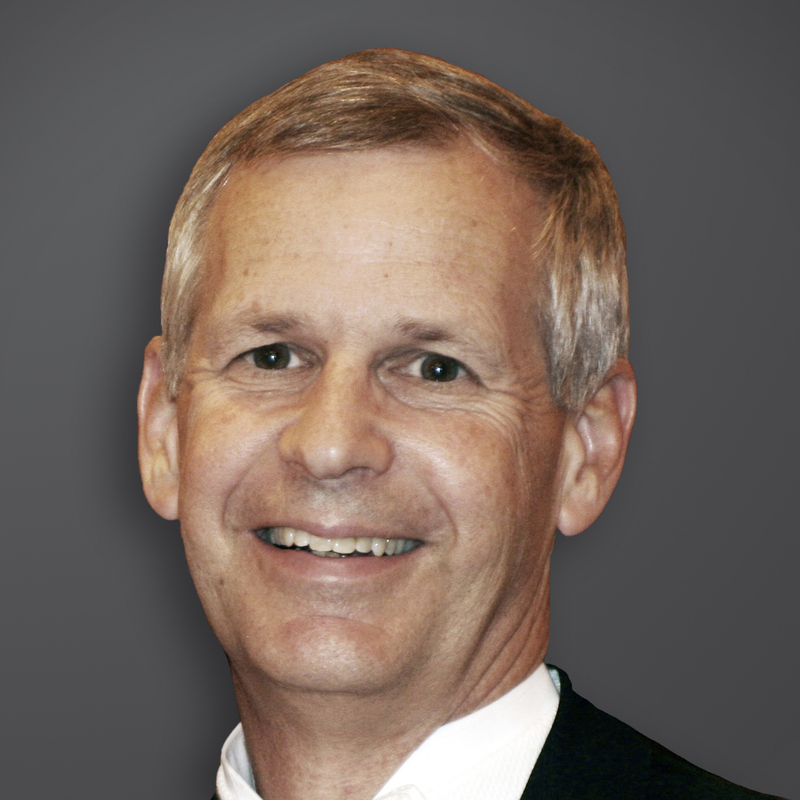 Charlie Ergen co-founded DISH, formerly EchoStar Communications Corporation, in 1980 and currently acts as Chairman of the Board of Directors for both DISH and EchoStar. 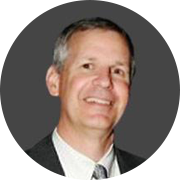 Today, he oversees DISH's long-term business development and strategy as well as the company’s emerging wireless division. Most recently, Charlie focused on reaching new markets and expanding product and service offerings including Sling TV and the acquisition of wireless spectrum. A prominent leader in the satellite and telecommunications industries, Charlie has received numerous accolades for his career as an entrepreneur. He was among the 2012 class of inductees into the Consumer Electronics Hall of Fame and was named one of Barron’s “World’s Best CEOs” and listed among Forbes "Top 10 CEOs” in 2007. In 2001, Charlie was honored as Frost & Sullivan’s “CEO of the Year in the Satellite Industry” and became the first person to win the Rocky Mountain News "Business Person of the Year” for the second time. Instrumental in the fight to allow American consumers access to local channels via satellite, he helped secure the passage of the Satellite Home Viewer Improvement Act in 1999 and was co-founder of the Satellite Broadcasting Communications Association. Charlie received his Bachelor of Science in General Business and Accounting from the University of Tennessee and his Master of Business Administration from the Babcock Graduate School of Management at Wake Forest University. An avid mountain climber and member of the Colorado Mountain Club, Charlie has climbed all of the state’s 14 thousand-foot peaks, scaled Mount Kilimanjaro in Tanzania, Mount Aconcagua in Argentina and the Mount Everest base camp in Nepal. He enjoys spending time with Candy, his wife of more than 30 years, and their five children.